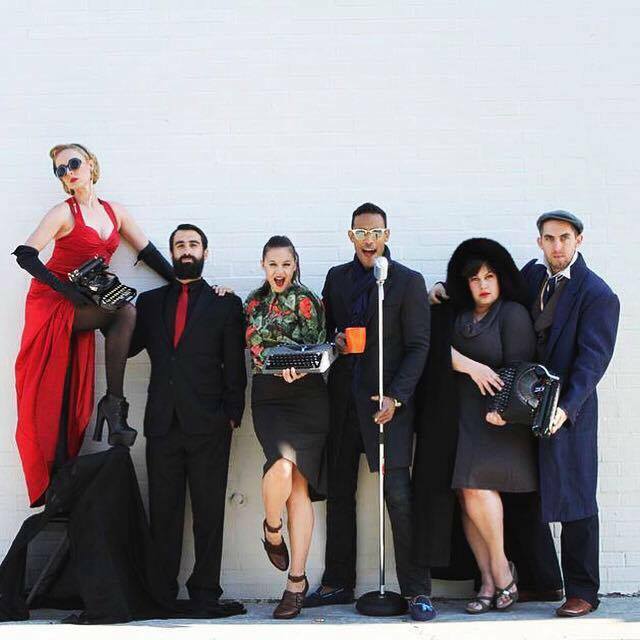 Melrose Poetry Bureau returns to the Bootleg Theater with all new extravaganza of poetry, burlesque, and armageddon: the Poetry Deathmatch Cabaret. 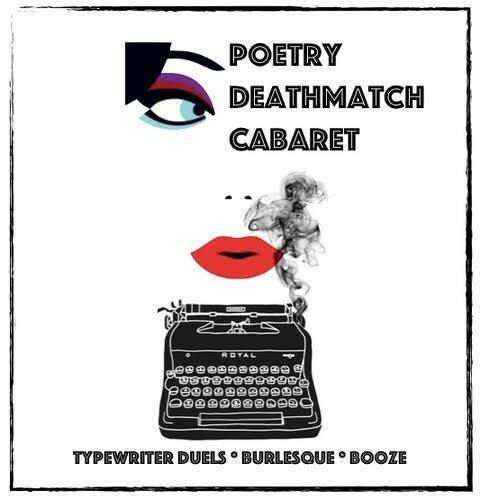 Poetry Deathmatch Cabaret is an all out extravaganza of an evening that pits improvising typewriter poets against each other in the smoky backroom of burlesque, booze, and song. In a world where prohibition is real and poetry is outlawed, these dueling poets create objects of illicit beauty on the spot to carry your favor and save their skin, all the while being stalked by a burlesque dancer. Beginning with ideas from you, the audience, performers compete in a series of increasingly herculean tasks to see who will be poet laureate of the apocalypse. The risqué, social critique, and satire live side-by-side in this speakeasy for thirsty souls. Come burn down the night with the poets! Melrose Poetry Bureau [MPB] creates live poetry experiences on typewriters. We blur the boundaries between poetry, theatre, and improvisation to create connection through ink in a wired-in world. Our work unmasks the creative process as typewriter-wielding poets create new, original works on-the-spot, based on topics given to them by the public. MPB was founded in 2014 by Nayeli Knudsen and Bobby Gordon, and is represented by Knudsen Productions. 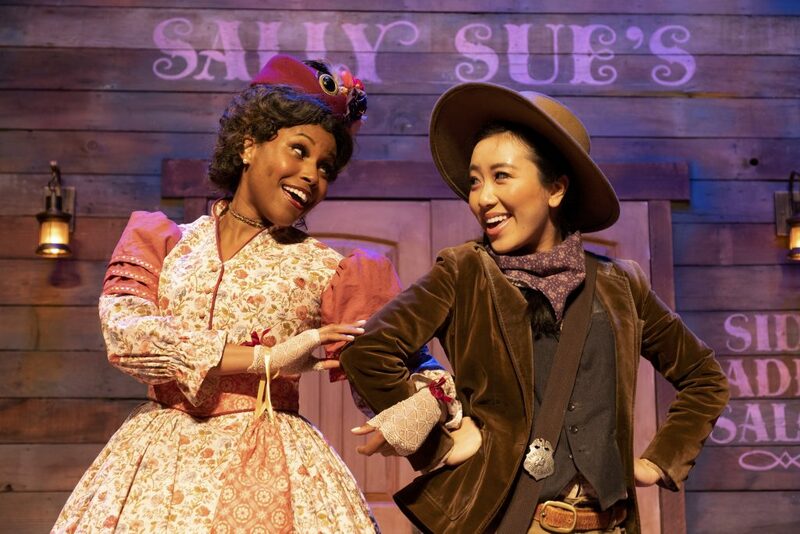 Partnerships have included UCLA’s Pauley Pavilion, Google, LA Library Foundation, LA2050, Highways, Freight and Salvage, and the L.A. Philharmonic, with longer residencies at UCLA, LA’s Natural History Museum, Chandler Center for the Arts (AZ), and Write Club LA at the Bootleg Theatre. We are thrilled to be coming home!